How Does A Guitar Tuner Work? Playing a guitar is an awesome experience provided your guitar is in tune .When learning to play guitar, tuning may become a several-times-per-practice event or at the beginning of every practice at the least. The tuning process is vital for beginners and professionals alike. A beginner needs to practice tuning his guitar as it will have a great impact on his playing. On the other hand, professionals need to take care of every detail when it comes to their performance. Simple mistakes cannot happen to a professional and that is why they need a good, accurate tuner to fulfil all their needs. Getting and keeping your guitar in tune is so rudimentary that it barely merits talking about, right? One method is to tune by ear. You should have the ability to match tones by listening carefully and recognize intervals. However tuning your guitar by hearing only is really difficult for beginners. Being able to feel whether your guitar is perfectly tuned is a feeling which comes from days and days of practice. Have you ever wondered how a guitar tuner works and how is it able to identify exactly how close you are to a certain tone? A guitar tuner does not exactly understand the sound that a certain string produces. but it can detect frequency. .The Pitch and frequency of sound are related. The higher the frequency, the higher the pitch. Frequency represents the total number of wave peaks which go through a fixed point in a certain time period. Frequency is represented in hertz (hz). It is a unit which represents the total number of wave crests passing in one second. Notes are fixed at particular frequencies. they do not differ from guitar to guitar For example, the a above middle c is always 440 hz. Middle c is about 261.626 hz and the e above it is at about 329.6 hz. All other notes, including sharps and flats, have their own fixed frequency. Frequency estimation methods like correlation and YIN algorithm can be used to implement such a functionality. What is correlation? suppose you have a waveform and you multiply each sample value with a shifted version of it, you get correlation. Correlation is maximum when the shifted version looks exactly the same as the original version, since a positive value of a waveform coincides with positive value of other waveform. Now when a signal is periodic, we can expect that the shifted version of a signal looks exactly the same as original signal when the shift equals time period of the waveform. 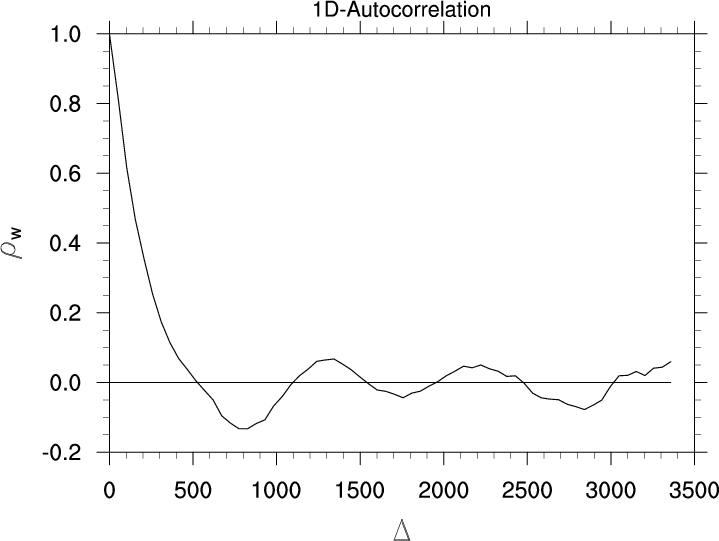 Therefore correlation values spike when the shift is equal to period, which can help us estimate the time period and in turn the frequency of the signal. Similarly the YIN algorithm is based on correlation but has more controls and thresholds to make the detection more accurate. What does our tuner tell us? A guitar tuner identifies the frequency of an incoming signal and records it in relation to these fixed standards. If the signal frequency matches the standard exactly, the tuner reflects that the note is in tune. If the frequency is a little too high or low relative to a standard frequency, the tuner will show the note as being a little sharp or flat. The display on most tuners is a series of LEDS lined up in a row with the center light representing in tune. A note that is only slightly flat will only be a few lights away from center, where a very flat note will be farther away--or even show up in relation to lower standard frequency. While most tuners only use light for sharp, flat and in-tune notes; Digital tuners offer a more modern approach by displaying the frequency measured and the frequency required. Most tuning devices have microphones that pick up the notes of acoustic guitars and other instruments,To tune the guitar, play an open note on a single string and let it ring until it registers on the tuner. if the frequency the guitar tuner records match the fixed frequency for that note, that means that the note is in tune. On the other hand, if the frequency of the note is a little higher or lower than our required frequency, the guitar tuner will show that note as being sharp or flat. Tighten or loosen the string at the tuning peg, and play it again, repeating the process until the note is perfectly in tune. An unplugged electric guitar is not loud enough to be read by these devices. If you're tuning an electric guitar, connect the instrument to the tuner with a standard 1/4-inch guitar cable. Guitar Tuners come in all shapes and sizes, making it a hard choice for purchase. However, they all share the same functionality. Whereas clip-on guitar tuners are perhaps slightly more useful to acoustic guitar players, pedal tuners are geared towards those guitarists who play electric or electro acoustic guitars through amplifiers.